Cyanogen on Thursday announced that it has entered a new partnership with Microsoft in which the company will include Microsoft's app in its software on smartphones powered by its OS. It sounds similar to Microsoft's agreement with Samsung, in which some of the new Galaxy S6 and Galaxy S6 Edge units come pre-installed with Microsoft services. Cyanogen said it will include Microsoft's "consumer apps and services, including productivity, messaging, utilities, and cloud-based services." Meanwhile, Microsoft will natively integrate those apps with Cyanogen's software. Bing services, Skype, OneDrive, OneNote, Outlook and Microsoft Office are the apps that we'll likely see come preloaded on future Cyanogen devices, the companies said Thursday. The Cyanogen OS has been known for its relatively clean interface and experience, and we hope this means that Microsoft's apps don't feel like bloatware. They're valuable, of course, but some folks might prefer to remove them altogether, and we hope that's an option. Update: Cyanogen reached out to confirm that the apps can always be deleted. Also, just to make sure everyone understands, this applies to Cyanogen OS, not CyanogenMod. Here's the statement: "
Given the complexity of handset manufacturers, distribution methods, and carriers, there is more than one way MSFT apps can show up. 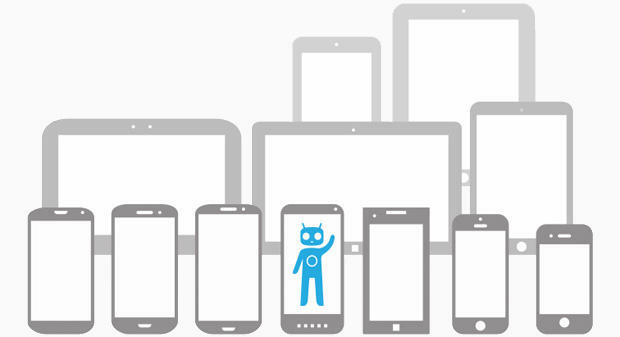 Cyanogen is predicated on user choice with an open operating system that is bringing best in class products and services to consumers. MSFT apps will be surfaced contextually and will always be downloadable. Users will always be able to delete apps they don't want.